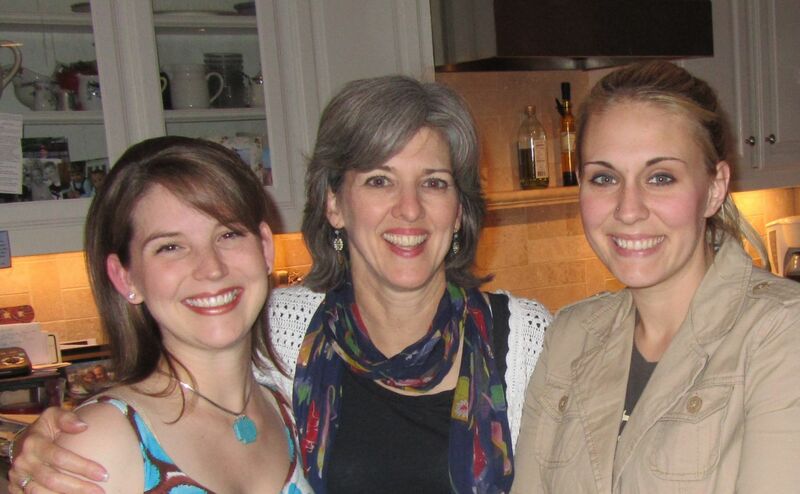 There are wonderful women in my life who have raised amazing children with hearts for God. They have been essential to helping me in this parenting journey. I am going to share some of their wisdom with y’all (and not hog it all to myself). Words of truth they have spoken to me. Words that have stuck. Words that have made a difference. I’m in a Momheart bible study that’s led by an amazing, fun, thoughtful mom of 4 grown boys (perfect for me!!). Leslie's 4 boys...all eagle scouts! Leslie has her own blog, Sursee, you should check out. She is a great source of encouragement and perspective for me. Ahhhh…so often I try to over-lecture, over-negotiate, over-talk…when I need to just act. If his behavior is unacceptable then maybe he needs to take a break in his room. I don’t need to tell him over and over how unacceptable he is being or yell “stop it!” I need to just gently tell him, “if you want to behave this way you may do so in your room. When you are ready to join us we would love to see you.” and help him to his room. She speaks with wisdom and truth. Thank you Lord for bringing Leslie to my life. Thank you for her humor, love and honesty. Leslie with two of her momheart girls...moms of boys can have girls! Oh wow, what a great reminder for myself. Use less words. I’m a wordy explainer too. And the kids just can’t deal with that, can they? 🙂 Thank you for your influence passing on her influence! 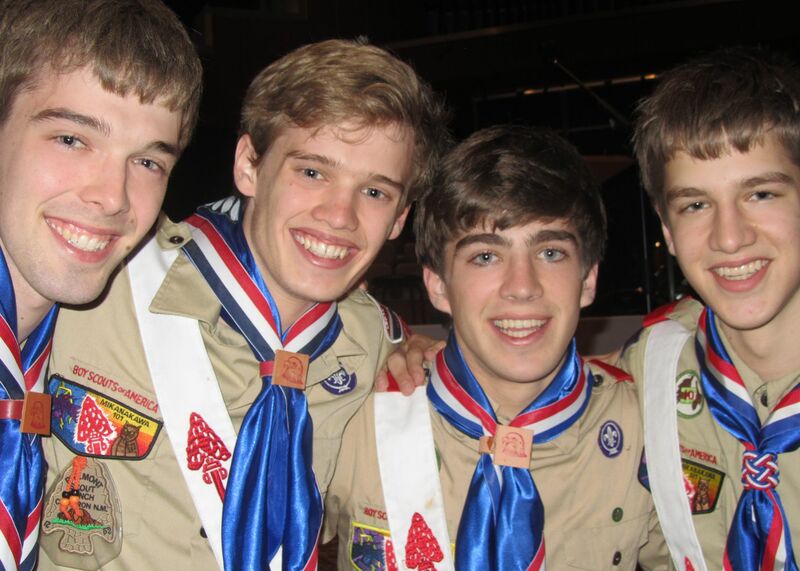 Wow, 4 boys and they’re all Eagle Scouts. That says something right there. Amazing children with hearts for God. That’s what I’m aiming for, too!